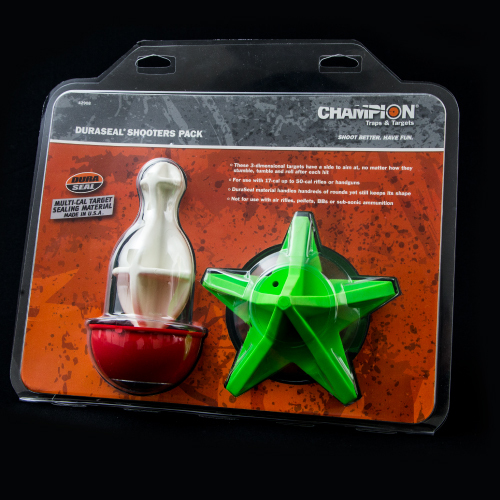 CMI Plastics specializes in custom plastic thermoforming. From blisters to POP displays, including clamshells, cosmetic discs, and medical trays, we can meet all of your needs. 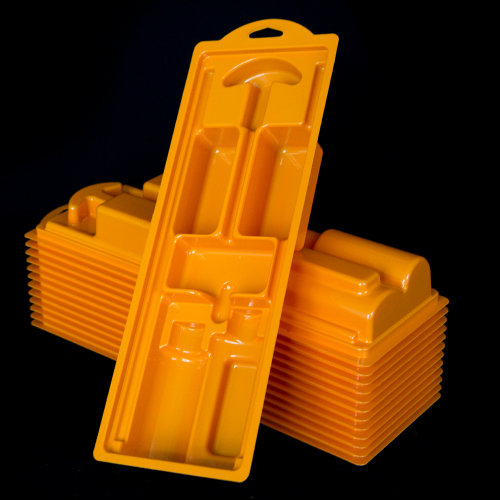 CMI Plastics performs these services with high-speed, roll-fed, pressure and vacuum thermoforming. We have trim in place, trim in line, as well as trim off line capabilities. 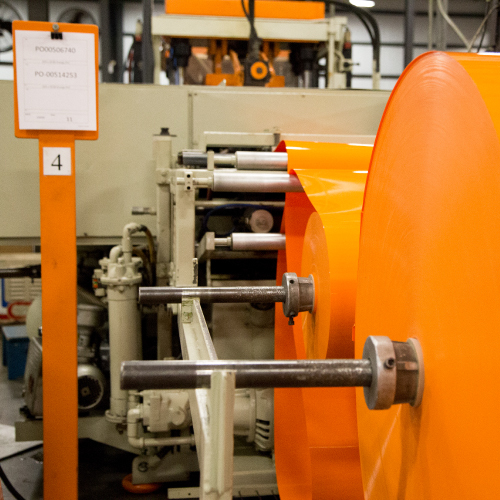 Currently there are eleven roll fed thermoforming lines are utilized in our facility. In addition to the eleven lines, we have several smaller machines that are used for short runs and sampling. 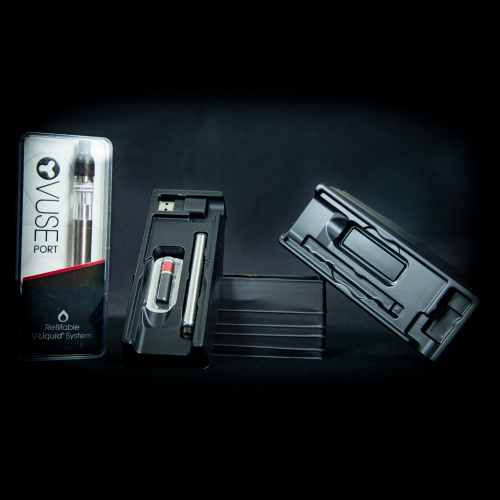 Thermoforming provides an excellent option for custom packaging and other product assembly components. 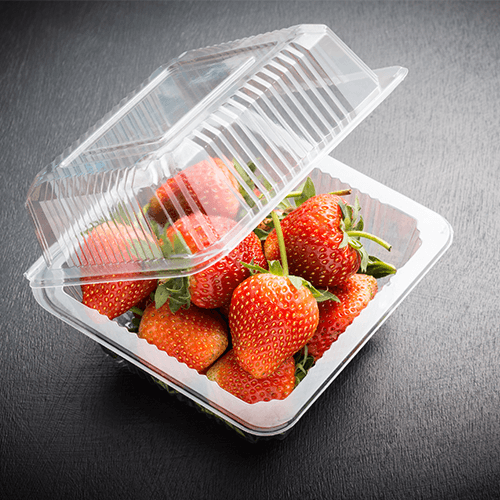 Some examples that are typically on the market are blister packs, clamshells, handling and shipping trays, product displays, device trays and a variety of other uses. The thermoforming process provides alternatives to other manufacturing processes such as injection molding, molded foam and pulp as well as corrugated assemblies. Think outside the box and give us a shot at your next product packaging design. CMI Plastics can create custom thermoformed plastic products for a wide variety of applications. 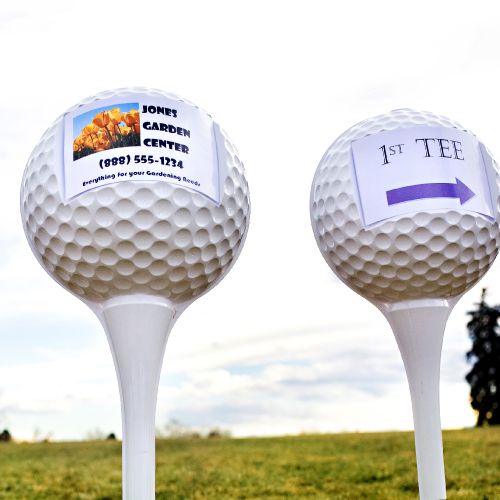 Shown here are custom golf tee signs. 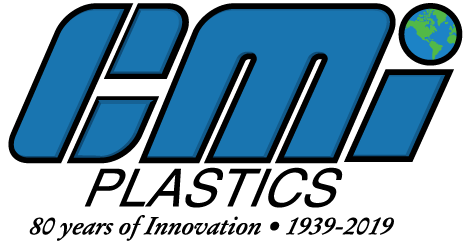 CMI Plastics specializes in high-speed, roll-fed, pressure and vacuum thermoforming. 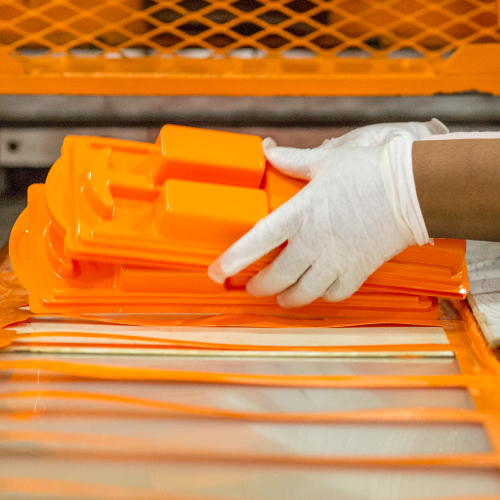 The thermoforming process provides alternatives to other manufacturing processes such as injection molding, molded foam and pulp as well as corrugated assemblies. With options such as package light weighting, recycled content, and raw materials minimization, we provide our customers with a variety of responsibly sourced material solutions. Some of the materials we offer are ABS, HIPS, Flocked Materials, PVC PET, PETG, ABS, HIPS. PS, PP, PE, HDPE, LDPE, PLA, PC and more. We offer recycled contents on materials as high as 100%.